Lexis Korea Seoul is located in the upscale district Gangnam, where there are luxury stores, production companies, trendy restaurants, and modern office buildings. The school is a part of the international company Lexis Group. It provides comprehensive training in Korean from any level and prepares for the international exams. 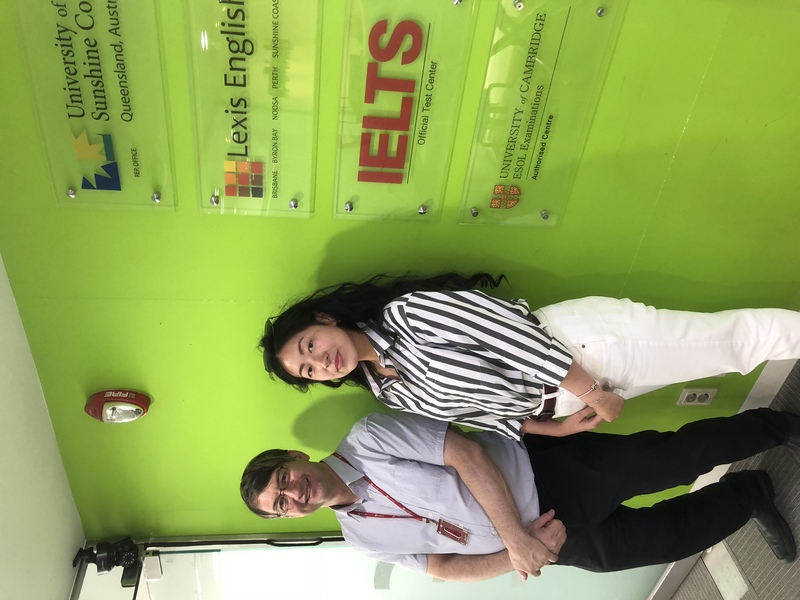 Lexis is one of the leading IELTS training centers in Korea. It is a repeated winner of the prestigious awards, such as ESL World School award, STM World Language School Star Award. The school occupies three ﬂoors of the ANY Tower building, with ﬂoor-to-ceiling glass windows providing views over the buzzing streets. Lexis Korea offers well-equipped classrooms, rooftop garden and study areas. 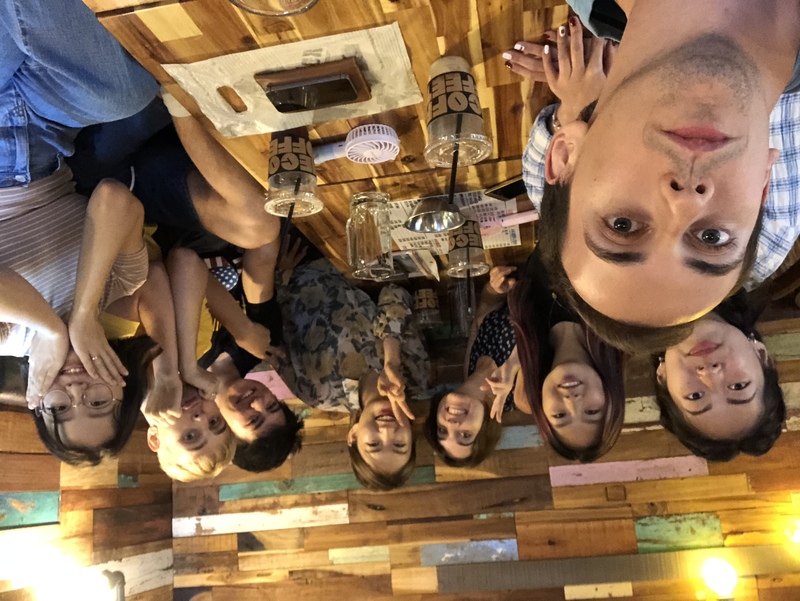 Choosing a course in Lexis Korea Seoul, you will fully experience the Korean culture, get acquainted with its history at informal meetings with local students as well as excursions around the capital of the country. Public holidays in 2019: 01.01, 04.02 - 08.02, 01.03, 01.05, 06.05, 06.06, 15.08, 12.09, 13.09, 03.10, 09.10, 25.12. With small classes and plenty of individual attention from our teachers, you can be assured that your language skills will progress rapidly. Lexis not only offers Korean language programs - it is also one of Korea's leading IELTS exam preparation centres. The IELTS exam is used as a key entry requirement for universities in Korea, and around the world. Based on the curriculum offered at Lexis Australia schools. Lexis Korea's fast-paced and challenging exam preparation program is taught by qualified native English speaking teachers. Whether your aim is to reach an IELTS score for further tertiary study, or just to take a structured English language program in a fantastic international environment. Lexis' academic IELTS program is a great way to take your English proficiency to the next level. Lexis Korea is also a designated IELTS Test Centre, meaning that you can take the exam directly at Lexis. Mini-studio is a low-priced single room normally used by university students. The mini-studios are within a fifteen-minute walk to the Lexis campus, and are a short stroll from a near-endless selection of shops, restaurants and bars. Kitchen and laundry facilities are shared, with most providing free rice, noodles and kimchi. For your safety in the building there is a full CCTV security systems, along with auto-locking doors. Please keep in mind that while mini studios are the cheapest possible private accommodation, the rooms are very small. Homestay allows students to live with a local family, experience day to day life in Korea and enjoy some amazing food! There is no better way to develop your language skills and learn more about this fascinating country. Some families live in downtown apartments, others in larger homes in the suburbs. In every case, you will be welcomed as a guest to the house and will have the chance to experience the hospitality for which Koreans are so well known.